Super Junior's 'Black Suit' MV wins International Video of the Year at The Philippines's 'MYX Music Awards 2018'! Back on May 14, The Philippines's 'MYX Music Awards 2018' took place at the Smart Araneta Coliseum. 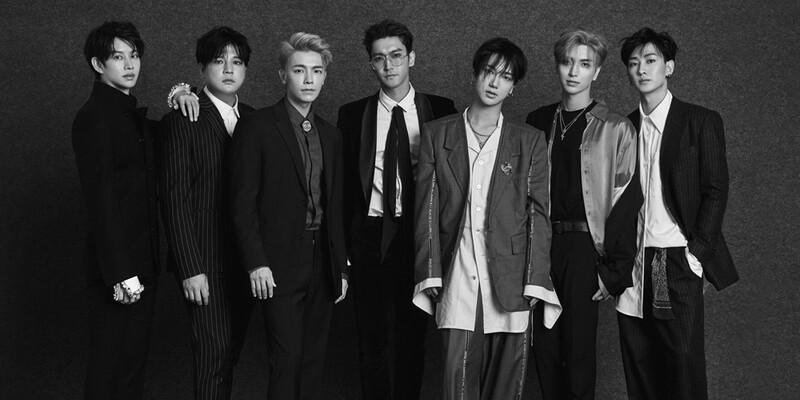 Among those awarded was K-Pop act Super Junior, whom, thanks to the votes of Filipino fans, took home the 'International Video of the Year' with their MV "Black Suit". You can check out other winners from the 'MYX Music Awards 2018' via the award ceremony's official Twitter @MYXphilippines.